“What’s Going On” this friday?! People of Earth! We have the first of a couple of exciting announcements to make. 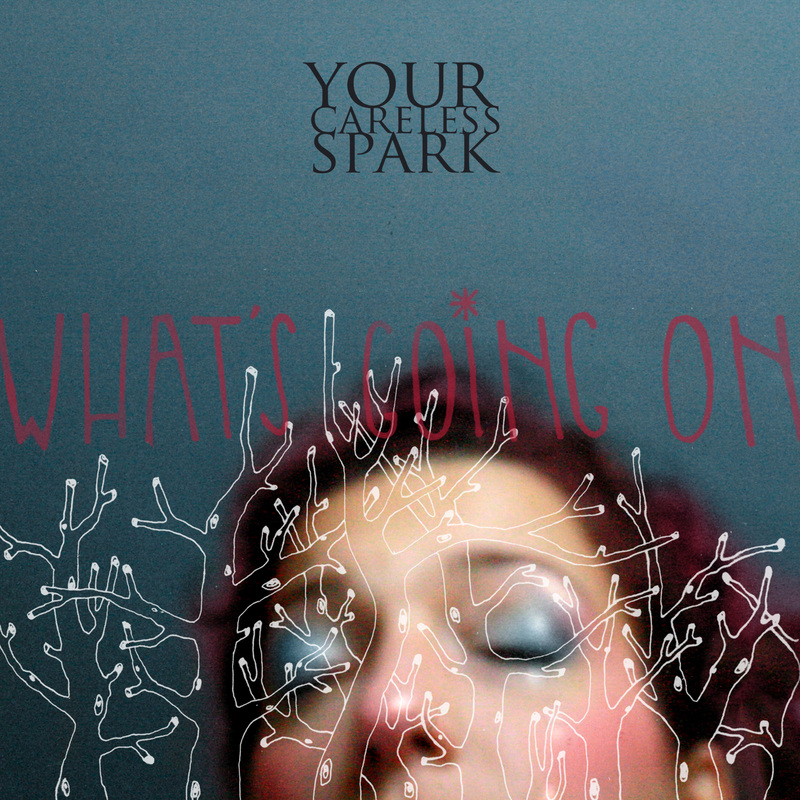 This friday we’ll be officially releasing our cover of Marvin Gaye’s “What’s Going On” as a tease for things to come. Here’s the thing: We have been signed by New York based record label AntiFragile and this is the first of a number of releases coming in the next few months. Considering the madness this world is in right now on so many levels, we thought “What’s Going On” would be a fitting tribute. We’ll have details on the release by friday. We are happy. Love to you all!